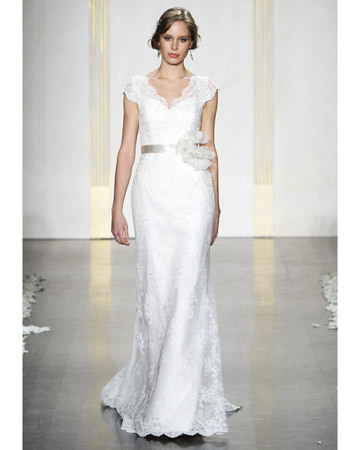 As expected, Tara Keely by Lazaro was our absolute favorite runway show at bridal market in NY this past weekend. 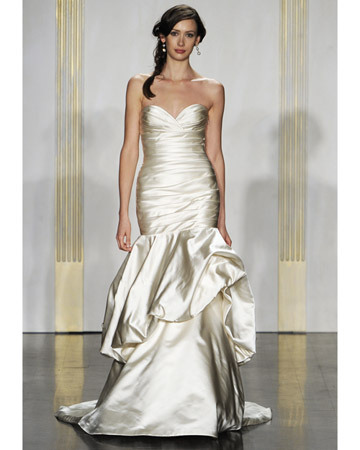 Lazaro never ceases to amaze us with his eye for detail and his contemporary interpretations of classic silhouettes. While we wish you all could have been at the show with us, we will be bringing the show to you this November! 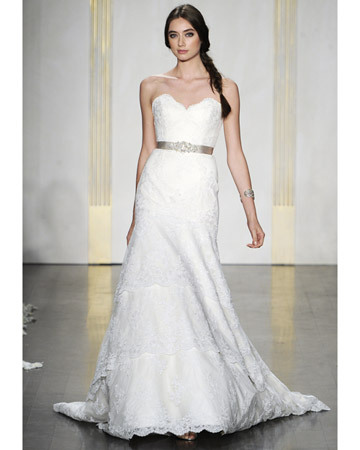 Blue will be the first store to receive Lazaro’s newest Tara Keely collection for our trunk show beginning November 18th. We have even secured his stylist Carrie, to fly out for our show and help our gorgeous brides find their perfect gown for the big day! 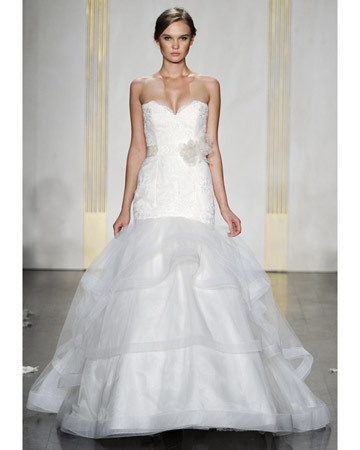 This is by far our biggest and most anticipated trunk show of the year, so book your appointment now to see the styles below, meet Carrie, and save 10% on your gown!